All our professional stylists provide a variety of haircuts and styles for both men, women and children, using the most up to date techniques creating a stunning style that is perfectly suited and designed for you, that highlights your existing natural features and outlines your face shape. Our stylists offer 1:1 consultations upon request to provide you with advise for a haircut that will suit you, along side a hair care routine to keep your hair feeling healthy, radiant and maintainable. If you’re looking for some inspiration please check out our Instagram and Facebook which are regularly updated with our client’s transformation photos. Check out some of the latest and most popular hair cut trends below. The bob is a timeless haircut that is becoming more popular among all age groups. A bob is typically cut below the jaw line and straight around the head, often with a fringe to accentuate the haircut. The different styles of a bob will give you a unique and individual finish to your style. There are a variety of bob haircuts including a graduated cut with shorter layers to create definition and thickness in the hair, in addition to this there are longer styles that can be made to suit all face shapes and require less maintenance. 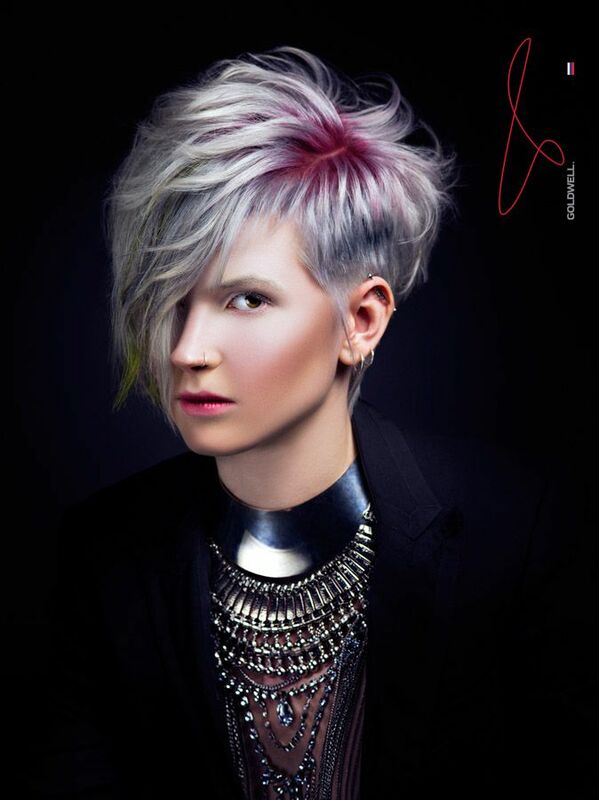 Our talented stylists can create a range of pixie haircuts including short asymmetrical styles. These fashionable haircuts are generally short on the sides and back and slightly longer on the top with short bangs in order to have room for styling and personalisation. The pixie cut is a style of short crop and can be made to look trendy and edgy or can be given a more sophisticated and smart style. Why not ask our stylists about adding in a pop of colour? Layered hair is a hairstyle that can give the illusion of length and volume and it is an easy style to manage. The hair is split into layers with the hair nearest the crown cut into shorter layers than the ones beneath to create the illusion of volume. Adding layers to a pre-existing haircut is the perfect way to add definition and individuality to your style. Ask your stylists for advice on the perfect layers that will suit your haircut.